Includes: Body, 3x batteries & 2x 64gb SD memory cards. Features: This full frame 12.2mp camera offers ultra-high sensitivity and wide dynamic range across the entire ISO range plus 5-axis image stabilization. Application: Well suited to low light due to the expanded 50-409600 ISO. Shallow depth of field gives a “film like” look. 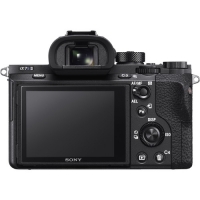 Sony A7S II hire from Cam-A-Lot Rentals. This camera has developed quite a reputation due to its impressive sensor. The camera has amazing ISO handling. It takes E-mount lenses. 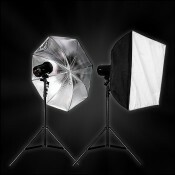 You can have a look at our full range of cameras for hire here. Here is what Sony have to say about their camera.